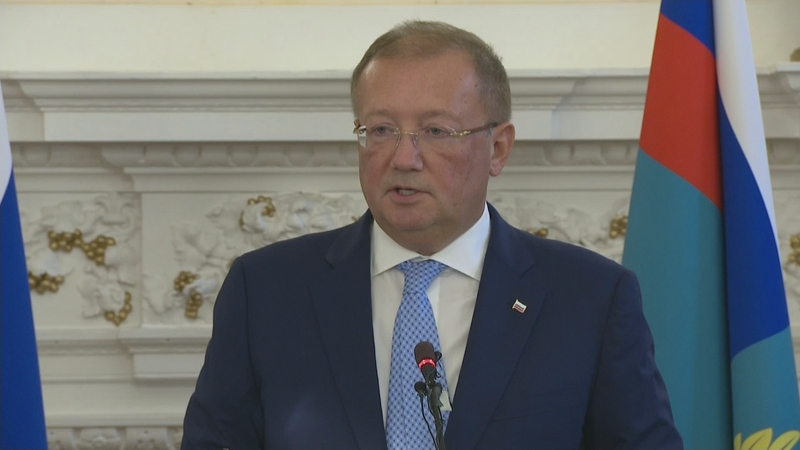 Moscow’s Ambassador to the UK has been speaking to the press for the first time since the investigative website Bellingcat unmasked what they say are the two men suspected of carrying out the Salisbury poisoning. Russia insists they are Alexander Petrov and Ruslan Boshirov, tourists intent on seeing Salisbury’s famous cathedral with its wonderful spire. But Bellingcat published documents this week identifying them as two employees of the military intelligence agency, the GRU. It was one of many subjects on the agenda at the ambassador’s press conference.